The presence of counterfeit in the IT hardware industry has been steadily rising over the past decade. Nearly every week it seems there is an overseas counterfeiting ring bust. 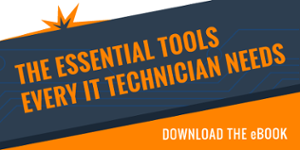 This increase which should cause all departments to think carefully about your purchasing process, and the resources you are using for your IT hardware. So what are the implications of counterfeit hardware? What about Amazon.com? How can we prevent this from happening to our company? The above photo is a perfect demonstration to the subtle differences between authentic product and counterfeit. 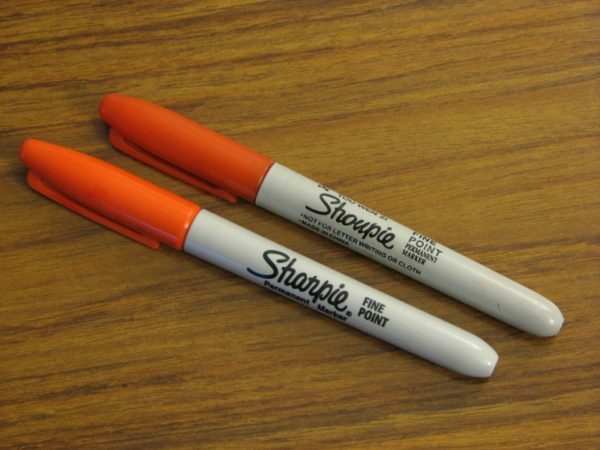 While the differences are minimal, the difference between these two permanent markers is not likely to be detrimental. However, when counterfeit hardware is introduced to a healthy and private data center, the consequences can be devestating and irrevocable. Counterfeit hardware can be bugged with microchips, designed to hack into your system. Though this may seem like a rare scenario, these attacks on hardware are enough to ruin a company. In a lesser extreme scenario, the effects can still be felt. Counterfeit hardware is not always cheaper than authentic, and may not work correctly with your existing systems. The edges are often dangerously sharp or uneven, leading to hazards in the warehouse. And just as you would not choose to purchase stolen objects, counterfeiting is theft. The counterfeit hardware black market is an industry of nearly $1 billion, all constructed on stealing and dishonesty. While Amazon has been working to put stricter counterfeit policies into place, even this year there were many counterfeit hardware parts found on Amazon.com. We also discovered there is a strong presence of products on Amazon that are used but are marked by the seller as new. An Amazon seller can be ANYONE, selling small parts and getting good reviews. As the seller collects good reviews, they switch to high end products which are counterfeit or used. Plainly put, buying networking hardware or servers from Amazon is dangerous and unpredictable. Summit Information Resources has 2 certified technicians on staff full time who pride themselves on their 5 levels of fraud detection. Our system has been in place for the last 3 years. With this detection, we protect our customers, guaranteeing they will not receive counterfeit hardware. Summit would love to work with your IT Department as a resource or a supplier. If you use Dell, Juniper, HP, or Cisco, we would love to give you the 5 level protection and the highest quality of customer service.